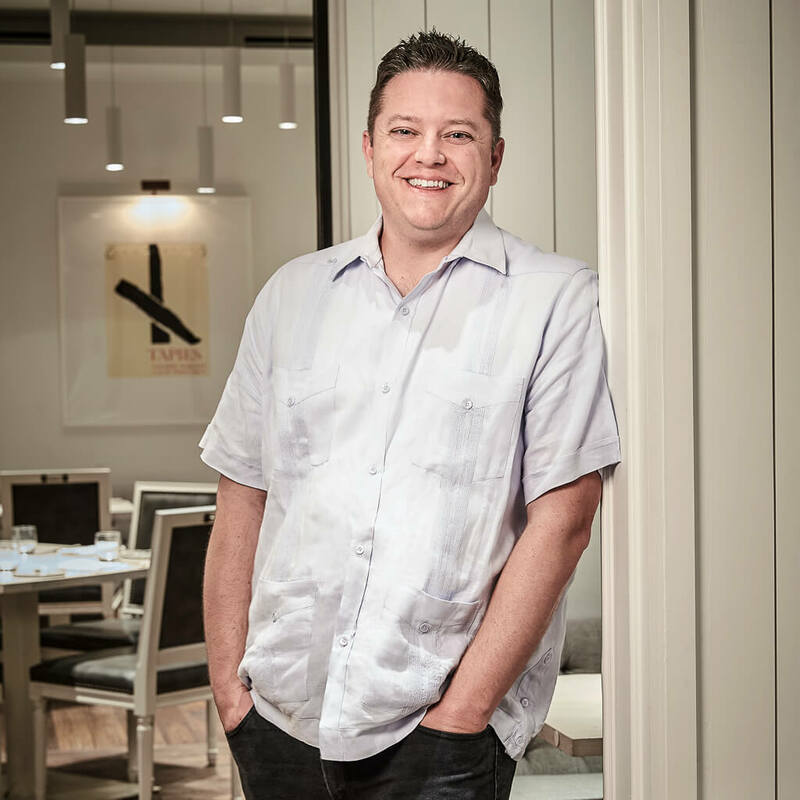 Oliver Pelling went to Vietnam in search of food and flavor. 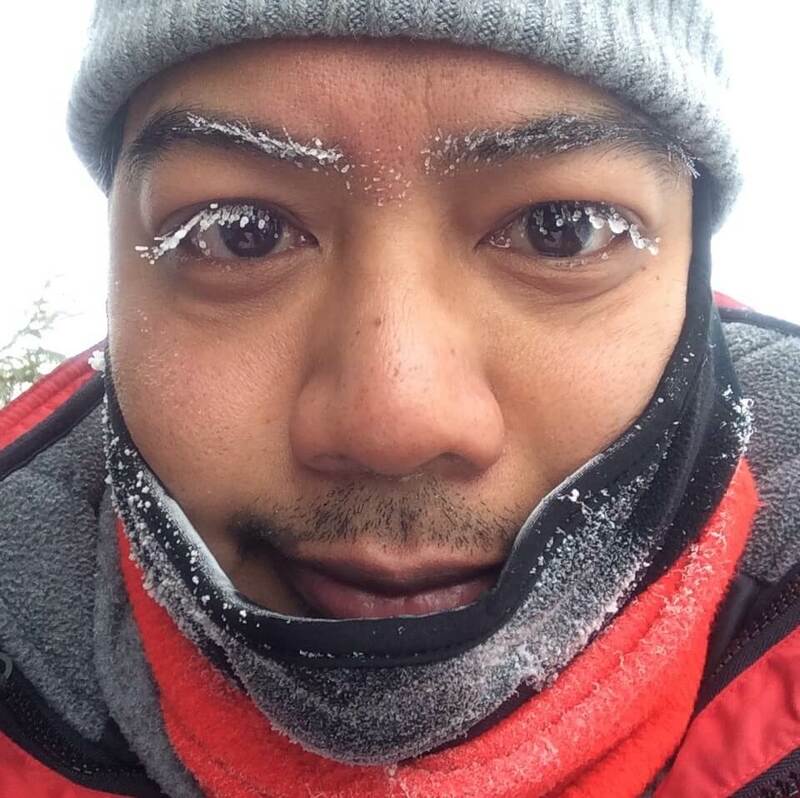 Not only did he find both in abundance, he believes he found the best pho in the navigable universe. 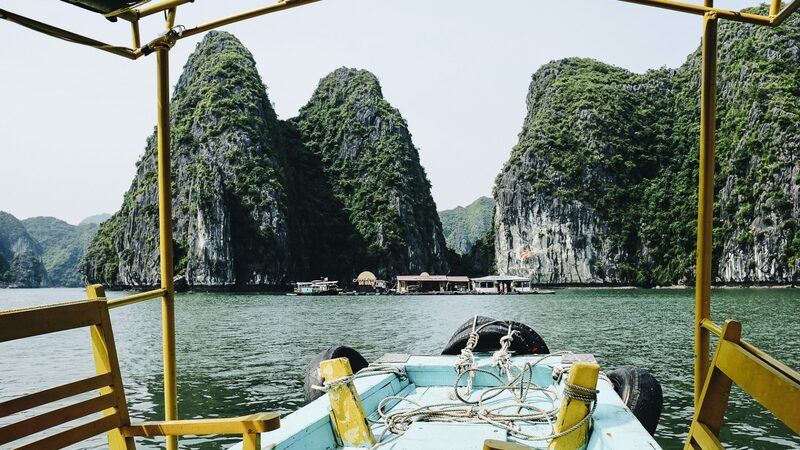 Does a trip through anywhere else in Southeast Asia give a traveler’s tastebuds more to be excited about than Vietnam? I know incredible food can be found in kitchens all over the region, but Vietnam has a bit of that extra-special something, a bit of that je ne sais quoi, doesn’t it? This particular trip took me from Ho Chi Minh City in the south up to Hanoi in the north. Along the way, I pushed the limits of both my waistline and my dignity, usually at the same time. While each destination I visited served up many mouthwatering morsels, it was little ol’ unassuming Hoi An that really took the bánh ngọt (that’s ‘cake’, to you and me). And that’s why you’ll find this list heavily skewed in favor of the delicious indulgences I experienced in that sleepy central Vietnamese town. 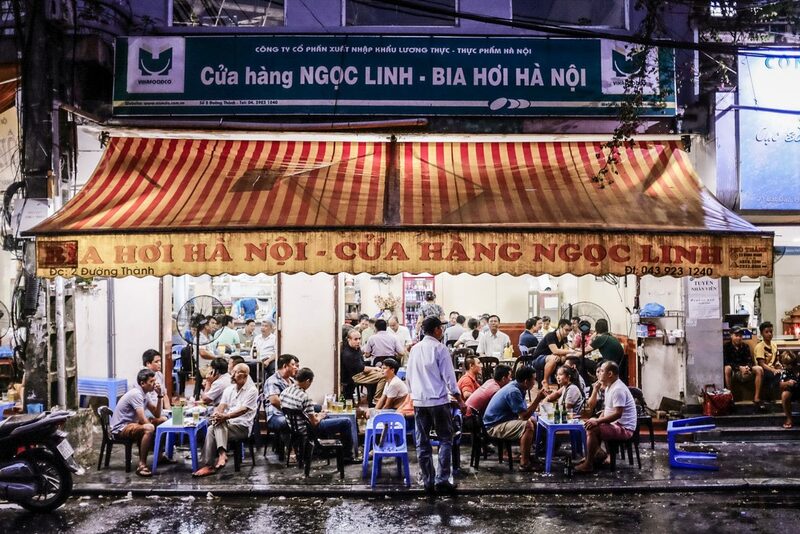 Cao lau is a Hoi An specialty, which means you should eat it when you’re in Hoi An. 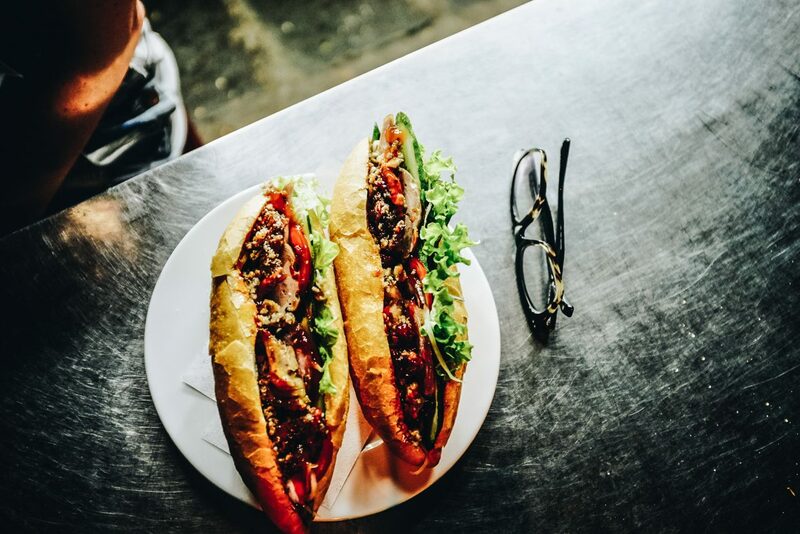 More specifically, you should eat it at the Hoi An central market (you’ll know this place pretty well by the end of this article), where it is at its best. 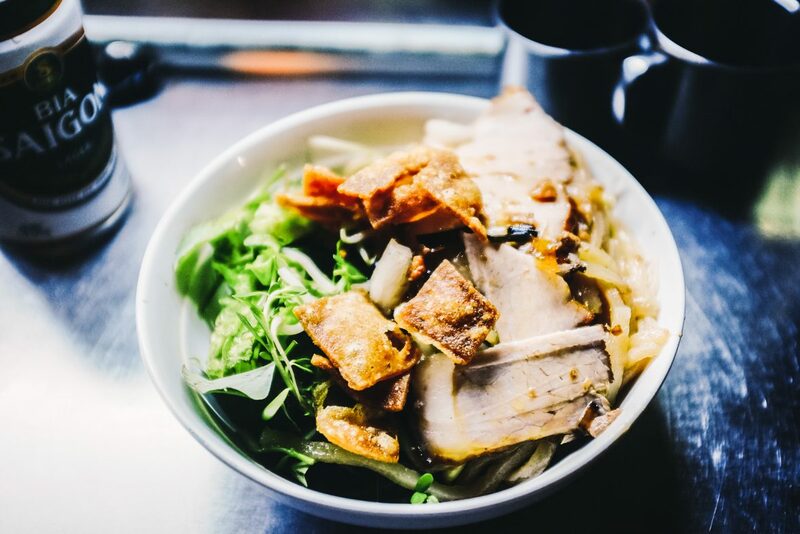 Thin slices of pork, noodles and greens all get to know each other in a bowl before a ladle of pork broth is lovingly spooned over the top. Then they throw a handful of flat, fat, fried noodles (or lard) on the dish, giving the thing an exceptional crunch. 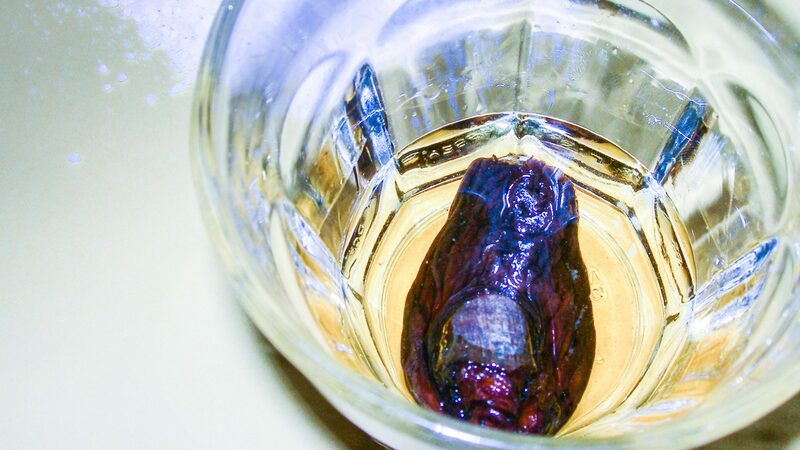 The exact origins of cao lau are a bit confusing—some believe it came from Japan, others think China. Apparently, the water used to cook the noodles comes from a specific well near Hoi An and that’s what gives them this extra-special flavor. To be honest, I didn’t notice whether the noodles were extra-flavorsome or not, but the whole thing was overwhelming in all the right ways. I ate it for breakfast with a guest appearance from a can of ice-cold Bia Saigon Lager, and so should you. I know spring rolls—often the first refuge of the nervous Southeast Asia traveler—may not seem particularly exciting, but the ones I ate in Hanoi left me spring-rolling around town in ecstasy. 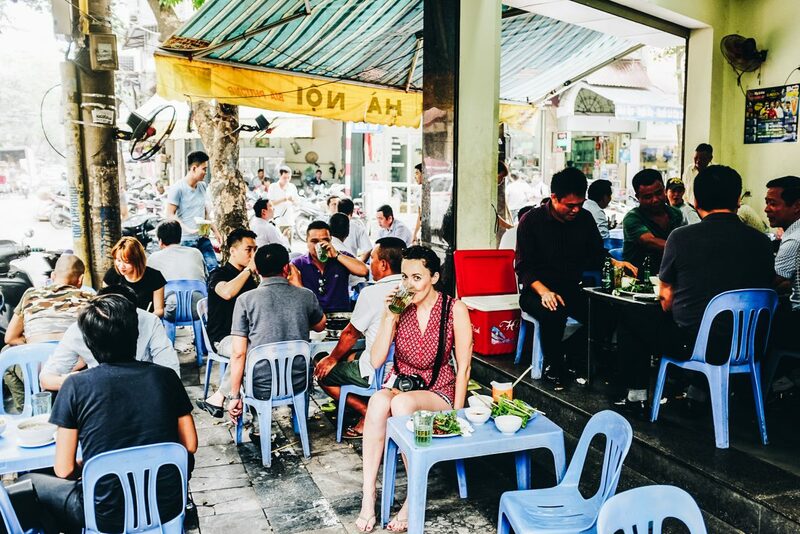 Head to the corner of Hang Dong and Lo Ren streets and you’ll find a place full of locals with a yellow awning (bear in mind that places full of locals with yellow awnings are a dime a dozen here, so the street names are important). Go in, sit down, order the 9000 VND (50 cents) fresh beer from across the street, and get a plate of spring rolls. There’ll be about 20 of the deep-fried, pork-filled morsels and a veritable rainforest of Vietnamese mint, basil and lettuce for you to wrap them in. Ask the owner how much they are before you order though—I’ve a feeling the proprietor stooged me somewhat on the bill. But I’m willing to forgive him because his spring rolls were sensational. Banh xeo quickly became my new favorite Vietnamese dish. It’s essentially a rice-flour pancake filled with pork, prawn and beansprouts. Like the aforementioned spring rolls, it’s served up with a bunch of Vietnamese mint and basil. You tear a chunk off, chuck it in some rice paper, load it with foliage, wrap it up, and submerge it in nuoc cham dipping sauce (usually some variation of lime juice, lemon grass and chilli). Honestly, it’s delicious. And it almost felt healthy. Almost. 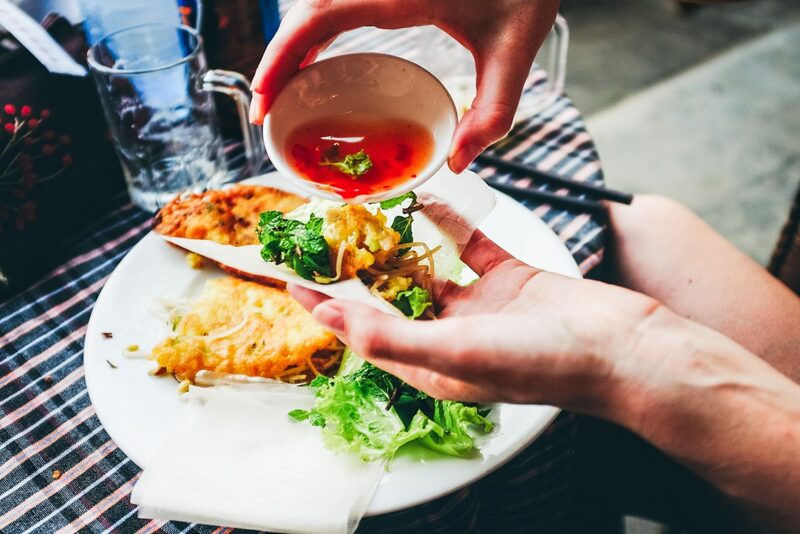 Banh xeo are a typically southern Vietnamese dish (you’ll find them in abundance in Hoi An) so it can be tricky to find them up north. That said, on one of our last nights in Hanoi, we stumbled across a banh xeo street stall owned by a guy who had moved up from Ho Chi Minh City. His chef, an older man with a smile as wide the banh xeo he made, used to make them back in Ho Chi Minh, so we knew they were the real deal. The spot had only been open a couple of weeks and he said business had been healthy. If the place is still there, you’ll find them on the corner of Ma May and Luong Ngoc Quyen streets, in Hanoi’s old quarter. A Hanoi specialty, egg coffee is made with egg yolk, condensed milk and, of course, coffee. If might sound gross, but I can assure you it’s not. It tastes like a liquid, espresso-flavored meringue, and is a pretty good way to start any Hanoi day. 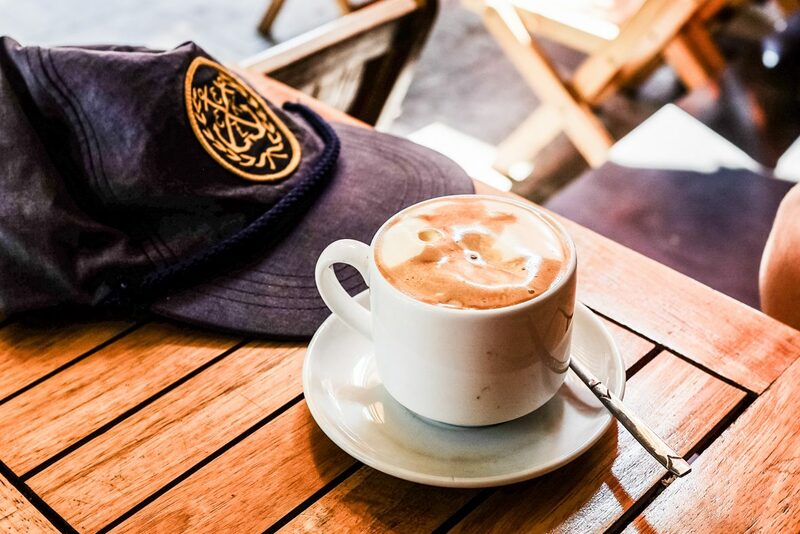 You can head to Café Giang for a VICE-approved cup, but there are countless outlets serving up this coffee concoction around town. I tried them in three different spots and they all tasted pretty good. I suggest you go exploring and find your favorite. 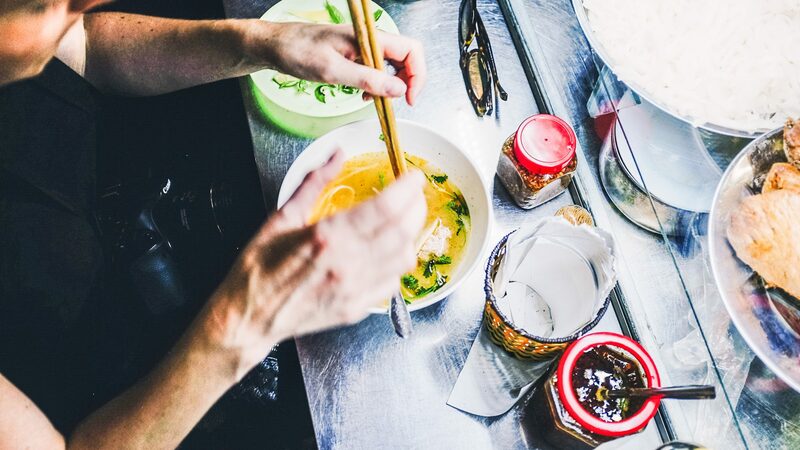 Living in Melbourne, Australia, with its large Vietnamese population, it’s fairly easy to find a good bowl of pho—in fact, there are three Vietnamese restaurants within a ten-minute walk of my house. I’d go as far as to estimate you’re never more than a 15-minute drive from a Vietnamese restaurant if you live within ten kilometers of Melbourne city. On a mission to see how Melbourne’s pho stacked up to the real deal, I was about a week into my Vietnam trip and had consumed somewhere in the region of eight-plus bowls of pho. It was all good, but, flavor-wise, they barely differed from what I’d get back in Melbourne. Until I went to Hoi An central market, on a tip-off from a local Urban Adventures guide. There are a couple of dozen identical-looking stalls in the market, but one, if you pay close attention, has a tiny photograph of celebrity chef/food god Anthony Bourdain enjoying a bowl of pho there. That should have been a sign. And let me tell you, my fellow pho enthusiasts, that this particular bowl of pho may be the best in the universe. It was on a completely new level to any pho I’ve ever eaten before—it didn’t even really taste like the pho I’d had before. It was intensely peppery. There were peanuts and pickled shallots, additions that turned the humble dish into a veritable unicorn in soup-form. It was the most complex and soul-satisfying broth I’ve ever had the pleasure of slurping (and getting all over my t-shirt). I’d like to tell you exactly which stall in the market it was, but I think it’ll be more fun if you go and try and find it yourself. This is where it gets a bit Hoi An-centric. Right outside the central market is a small stall called Banh My Phuong, which was featured in Anthony Bourdain’s No Reservations TV show. Such was the popularity of the show that business at Banh My Phuong boomed overnight and they had to expand, setting up a new shop in the town’s old quarter, where you’ll now find most of the tourist traffic. But the original stall is still there and is well worth seeking out. 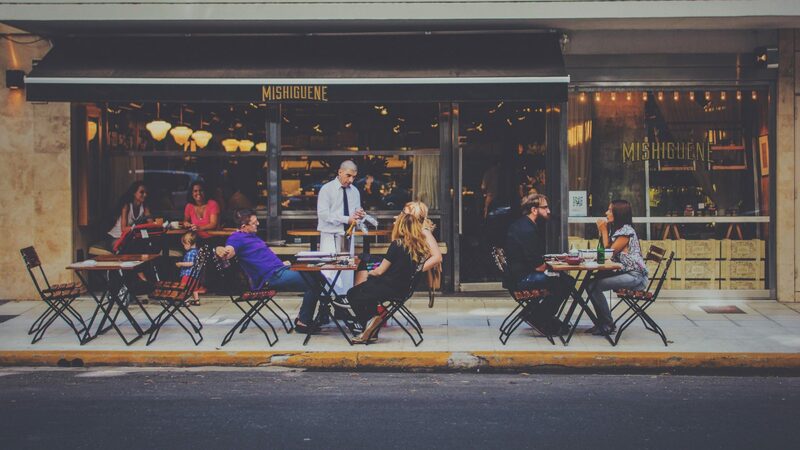 There’s so much incredible food in one place, it’s simply not fair. A quick side note on Hoi An: the old town is full of popular restaurants that cater to tourists. They’re in numerous guidebooks and all over the internet. I ate at a few of these places whilst I was in Hoi An and yes, the food was good. But the difference to Vietnamese I could find in Melbourne was barely noticeable. In the central market, however, my mind was blown each time I went back. And all for no more than two or three dollars a meal. Worth keeping in mind. 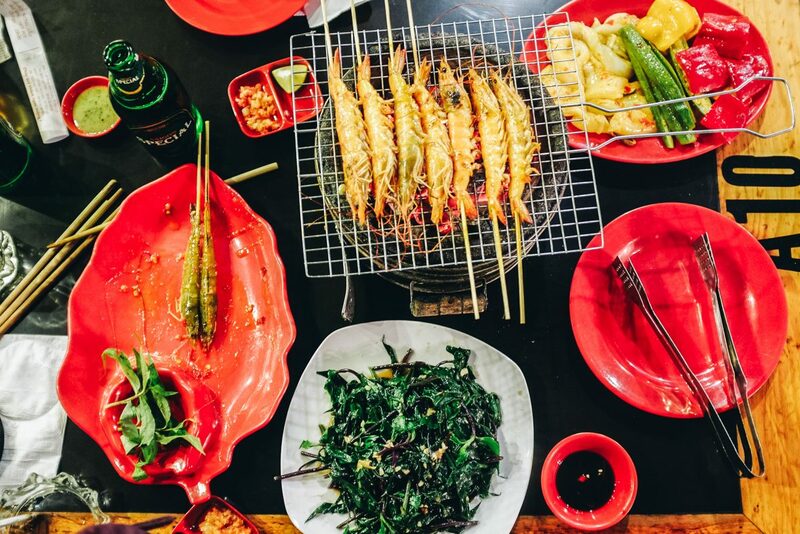 There will be a time on any food-fueled Vietnam adventure when you just can’t contemplate another bite. When that happens, head to 100 Roofs Café, a labyrinthine set-up that spans several floors in the town of Da Lat in Vietnam’s central highlands. It’s like Alice in Wonderland meets the Crystal Maze—hidden staircases, secret rooms, weird faces carved into the wood and the rock—the place is insane. You’ll be hard-pressed to find the same room twice. My girlfriend and I went for a drink before dinner and decided to return because we were convinced there must be rooms we’d missed the first time around. 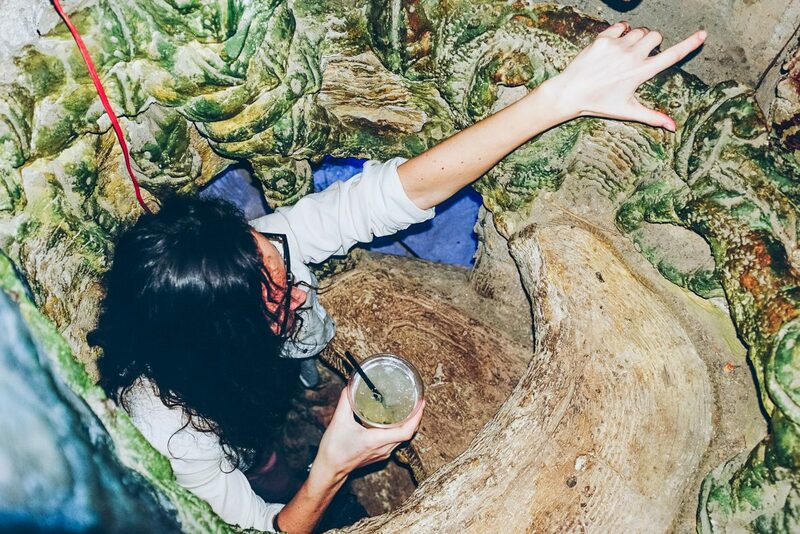 Turn up, order a cookies-and-cream rum shake, and start exploring. 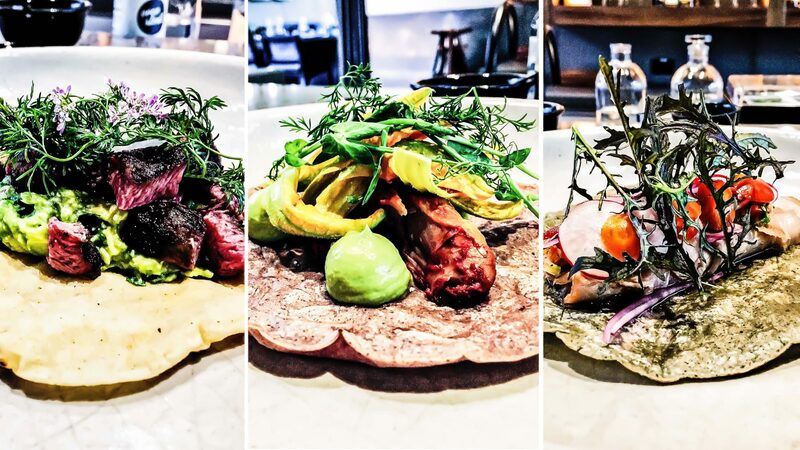 Exploring the labyrinthine 100 Roofs Café had left us pretty hungry. We ducked across the road and found what looked like a touristy-looking BBQ place which we assumed would cost a fortune and generally not be much good. But neither of those things turned out to be true. The food was cheap, plentiful, and we could cook it ourselves on a mini-BBQ grill which the staff bring to the table. Winner winner, barbecue dinner. I didn’t make it to Hue, nor did I eat bun bo Hue, the town’s spicy beef soup which I hear is delicious. So if you could head to Hue, buy yourself a bowl, and let me know how it was, that would be great. 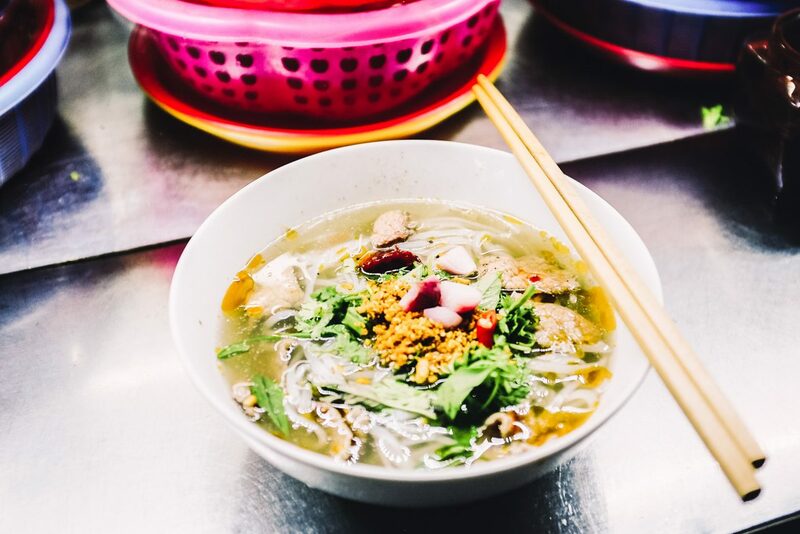 As with anywhere else in Vietnam, look for the joints that are chock-a-block with locals and you’ll be in for a tasty treat. 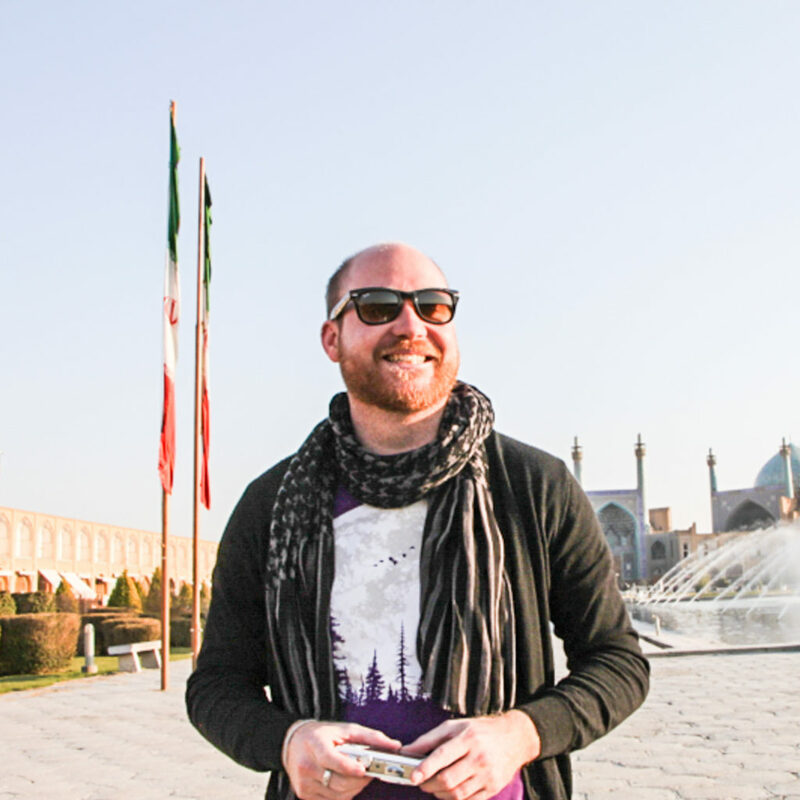 Oliver is the Australia editor of Adventure.com. 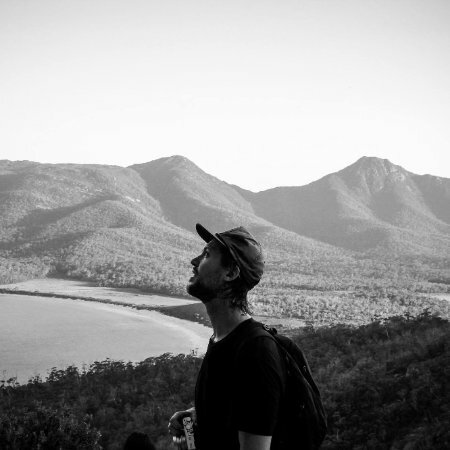 Originally from the UK, he's lived in Melbourne since 2011 and writes for a range of international travel and music publications.